It feels like I read Let the Sky Fall years and years ago. But it’s only been a little over a year and a half ago. Surprisingly, I remembered a lot of what happened in the first book, so reading this one wasn’t that difficult. Kudos to you, Shannon Messenger. I love it when an author can make a book memorable enough between the gaps of series release dates. However, I wasn’t as sucked in to this book as I was with the first one. I loved the characters Audra and Vane. They each had their own fantastic back stories, yet they were still able to grow into semi-new people by the end of the book. With this book, I didn’t see a lot of character development happening. Vane and Audra pretty much did whatever they wanted to do, regardless of the consequences. I was disappointed in them. Also, Vane was supposed to be the king of his entire race, yet he was constantly getting injured, or getting in the way of things. I understand that he can’t get violent, but I don’t understand why he had to be so inept at everything. This book felt like it was simply an introduction to the villain of the series—since he didn’t show up in the first book. It had a major case of second-book syndrome. 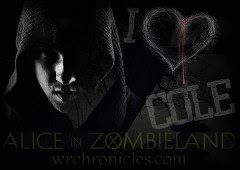 Although I had some issues with the book, it was still a good read. It just didn’t have as much character development as the first book. 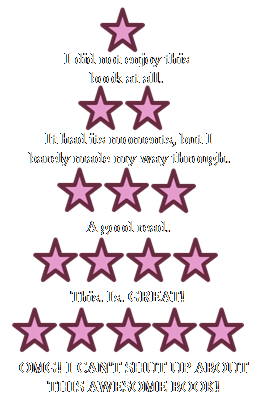 It had a little more world-building, but I didn’t enjoy it as much as I could have, had it been written more in-depth. 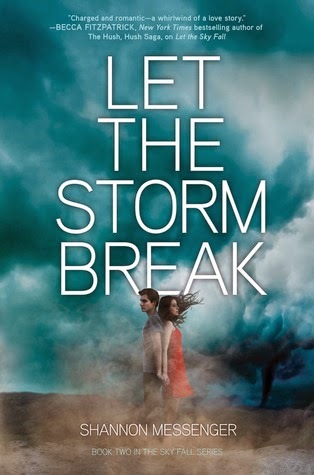 All in all, Let the Storm Break is a good book, but not a great continuation of the series.